TRI-COUNTY HEARTH & PATIO – PROVIDING SOUTHERN MARYLAND WITH THE BEST SELECTION OF FIREPLACE AND OUTDOOR LIVING PRODUCTS FOR OVER 30 YEARS! HERE AT TRI-COUNTY HEART & PATIO, our goal has always been to provide our neighbors in Southern Maryland with everything they need to make their hearth or outdoor living space into a place of repose and enjoyment. 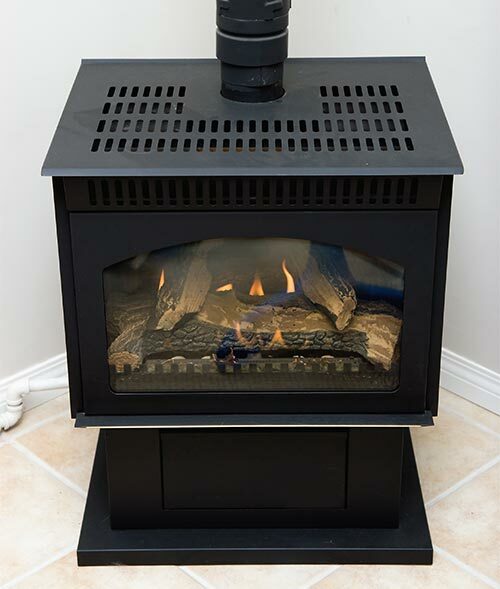 We work hard to ensure that our customers have access to the best and most trusted products in the industry, and that they are fully equipped to safely and easily enjoy their new hearth or outdoor paradise. We also provide installation services! Tri-County Hearth & Patio is a family-owned and operated business located on Old Washington Road in Waldorf, Maryland, and has been serving the area for over 30 years. Our 20,000-square-foot showroom allows us to offer our customers the largest selection of patio furniture, fireplaces, inserts, stoves, BBQ grills, and outdoor accessories in all of Southern Maryland. Plus, all of our sales people and service team technicians are trained and proficient in all things patio and hearth. If you’re ready to optimize your enjoyment of your home, give Tri-County Hearth & Patio a call at 301-843-1771! When it comes to the hearth or the patio, we’re the experts! Just let us know what your questions or needs are and we’ll do everything we can to help. Here at Tri-County Hearth & Patio, we know that money can sometimes be tight. But we don’t believe you should have to put off the enjoyment of your hearth and outdoor living space simply because of finances. That’s why we are more than happy to offer our customers a variety of financing options. For more information, please give us a call at 301-843-1771 – one of our sales people would be more than happy to discuss the options with you! We hope you find our website helpful, fun, and easy to navigate. If you have any questions or would like to know more about any of the products we offer, please feel free to give us a call at 301-843-1771! 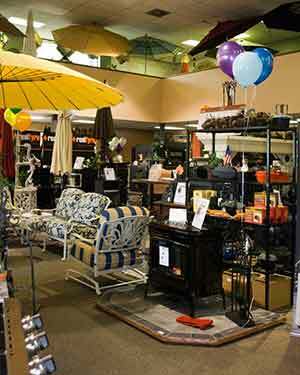 And don’t forget to stop on in and see our showroom at 2475 Old Washington Road. We look forward to seeing and serving you!